We are a medium-sized family business specializing in the production and marketing of strawberry and lily of the valley seedlings. For more than 30 years, the focus of our production is propagating high quality strawberry frigo young plants. 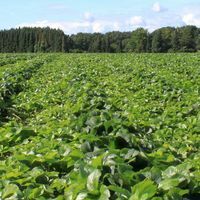 The mild, humid climate in the heart of Schleswig-Holstein facilitates the growth of strawberry plants on our sandy, untouched sites. 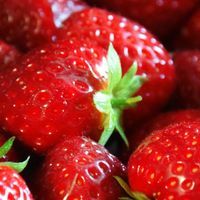 Vast experience in strawberry multiplication and a young and innovative team are our strengths. Our customers appreciate the quality and our fair and simple handling. We set great value upon quality. Self-developed technology plays an important role in our operation. 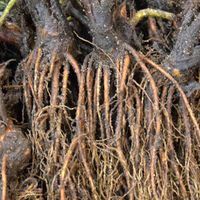 We produce our plants according to the quality specifications of the interest group of German strawberry propagation companies (Interessengemeinschaft Deutscher Erdbeervermehrungsbetriebe). Independent examiners of the Chamber of Agriculture Schleswig-Holstein check the compliance of the specification several times over the season. 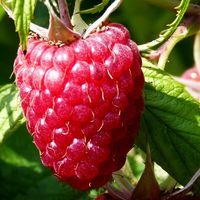 We cultivate all varieties offered by us for our own fruit production and test their suitability for miscellaneous marketing channels as well as cultivation methods. 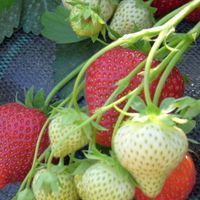 Our strawberry plants are the guarantee for top quality from Northern Germany! We see ourselves as partners of our customers and respond flexibly to your needs.